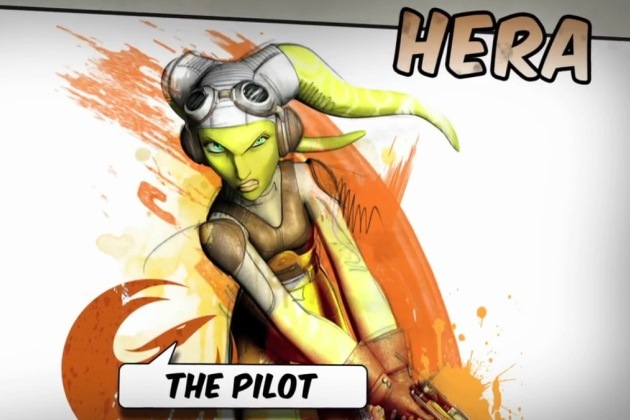 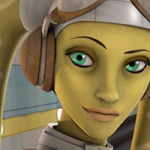 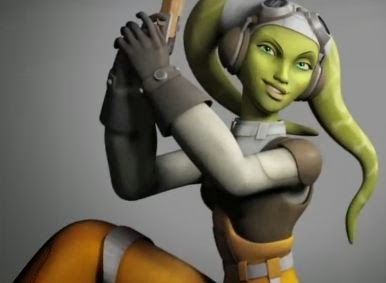 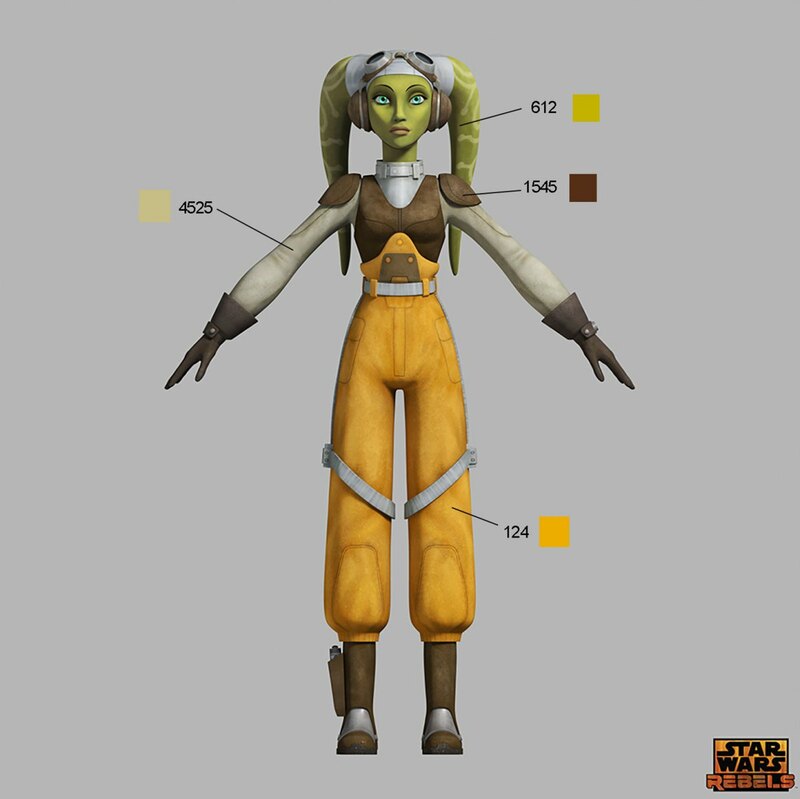 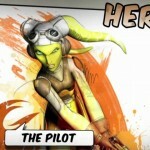 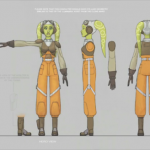 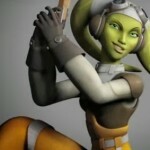 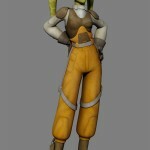 Hera Syndulla was a Twi’lek female rebel who lived during the reign of the Galactic Empire. 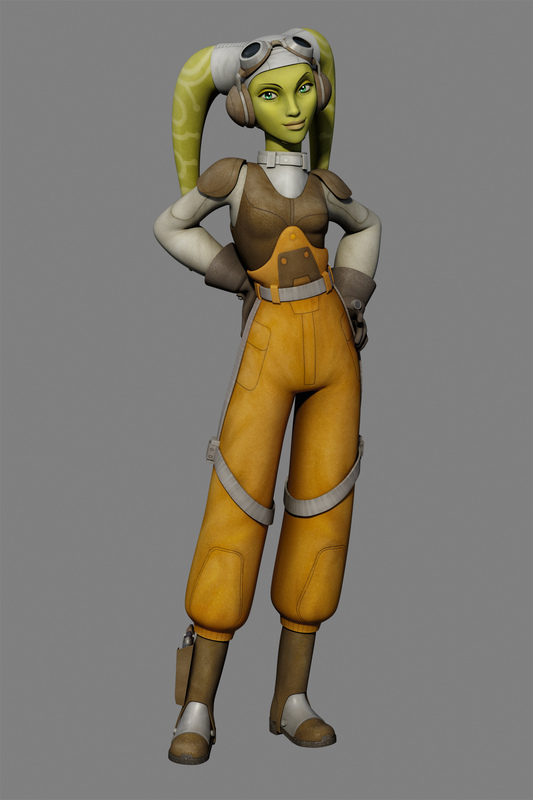 Syndulla was the daughter of the Twi’lek revolutionary Cham Syndulla. 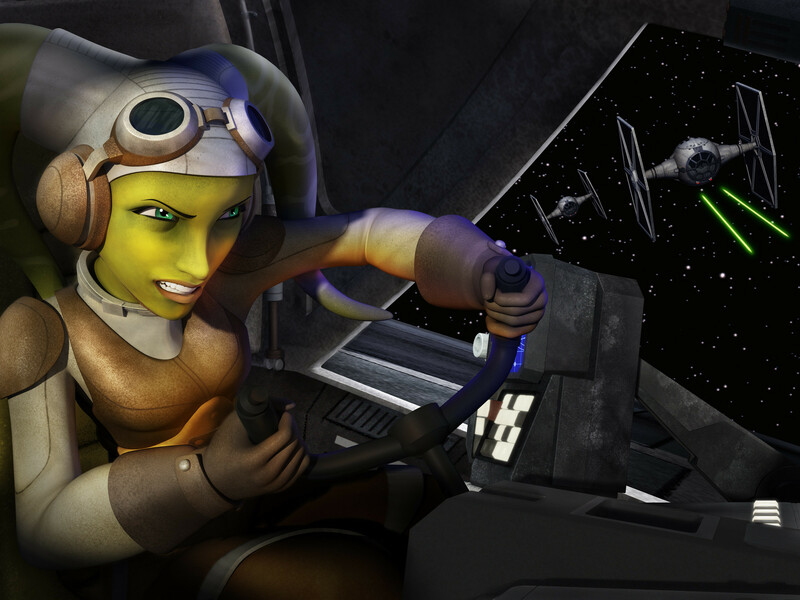 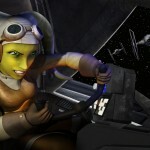 An adept pilot, Syndulla was the owner of the VCX-100 light freighter Ghost. 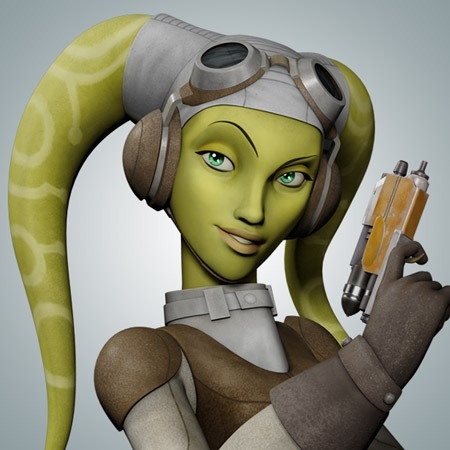 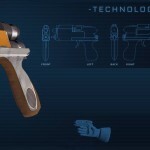 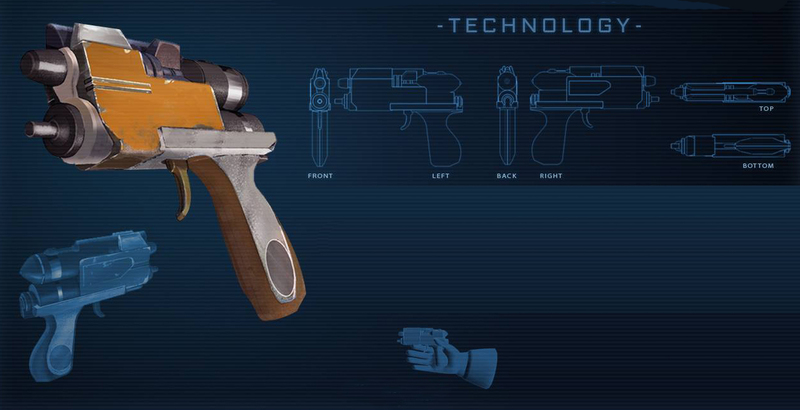 She kept a secret blaster in her boot and was close with Kanan Jarrus, whom she convinced to become a rebel.